Welcome to Techie Tip Tuesday (No. 1). 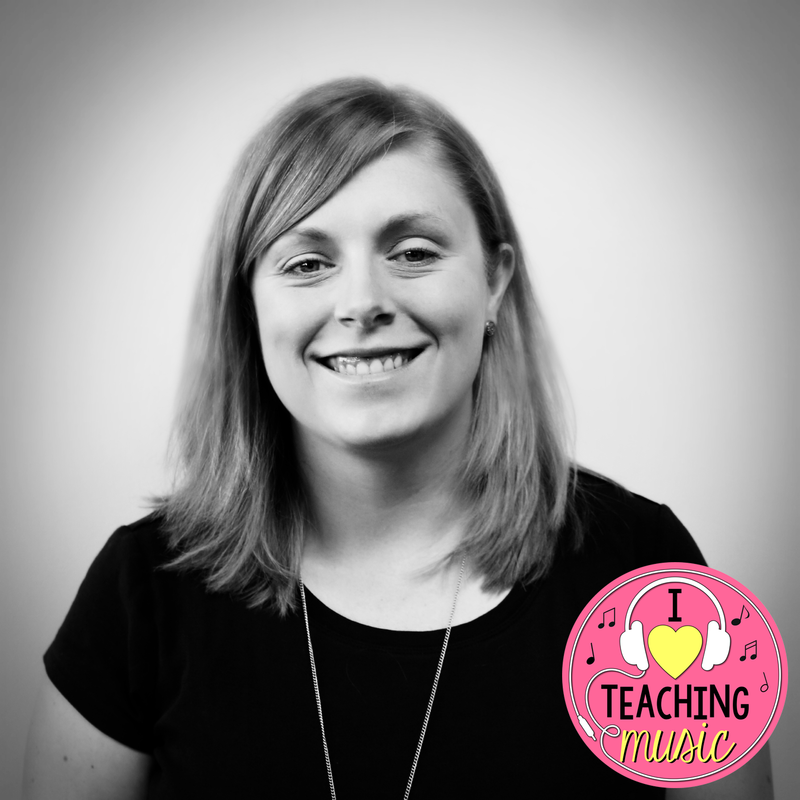 Techie Tip Tuesday will be a semi-regular feature here on i ♥ teaching music. In the first edition of Techie Tip Tuesday (which I’m actually posting on Monday cause I’m ahead of schedule for once), I’d like to introduce you to this neat little app I stumbled across last year. It’s called Bla | Bla | Bla by Lorenzo Bravi. It’s free and totally awesome in it’s simplicity. Basically, it uses the microphone of your device (iPhone or iPad) and it reacts to the volume level (hello dynamics!). The really neat thing about the app is it doesn’t just display the volume level as a meter or sound bars – it displays a face that reacts to the sound around it. Here is a video I found on Vimeo that shows a cool demo of the app. I use this with my Kindergarten students to help them begin to understand dynamics. We spend several lessons identifying loud and soft sounds, categorizing loud and soft sounds, and exploring loud and soft sounds with our voices (something I hope to blog about in the near-ish future). It can be challenging for some students to understand how much sound their bodies are making, so I like to pull this app out and have them explore a few sounds while the app reacts. The face I find most appealing for my kiddos is the kitty cat. We call him “Leo the Lion” and he serves as an intro to a singing game I created (loud as a lion, quiet as a mouse – something else to blog about soon, lol!). An added bonus to this app is that it allows you to show how loud and soft and high and low are not the same thing (something my Kindergarteners can struggle with). *One note of caution when using this app. I did have one student last year totally become beside himself when I used this app, so be sensitive to any students with special needs. This particular student has autism and is an absolute joy to have in class – he just couldn’t handle the changing face (I think it scared him). P.S. 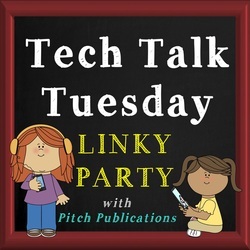 I’m linking up with Pitch Publication’s Tech Talk Tuesday. Check it out! This looks awesome! Can’t wait to download and try! Thanks for linking up! Thanks for hosting the Linky, Shelley!